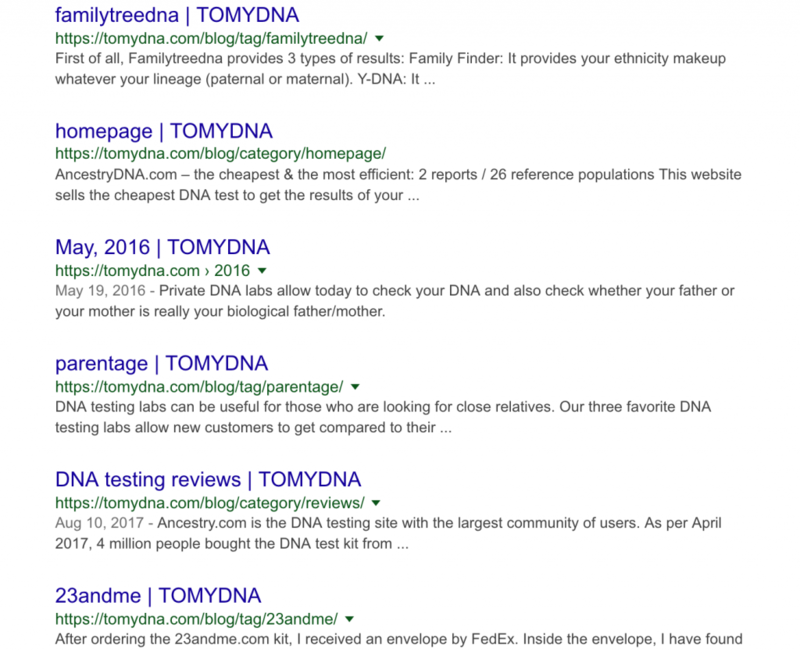 In Google search results, you may have seen snippets with the title of the website or the brand at the end of the title. From a marketing point of view, this gives a brand or a website some significant visibility. However, we think that you should be cautious about it. After doing some experiments, we found that the more words there are in a text title and the lighter they weight in SEO. We think that even after a | char or a – character, the text is counted as being part of the title. Following this logic, we are convinced that adding a long text after the separator character will harm the SEO of your page. This said, we know that all the popular websites like amazon, ebay, twitter, google add a title after a separator character. But don’t forget, all those names have a common point, they count less than 10 characters. We think that the shortest this title is and the better it is. Here is one short title example with Ebay. 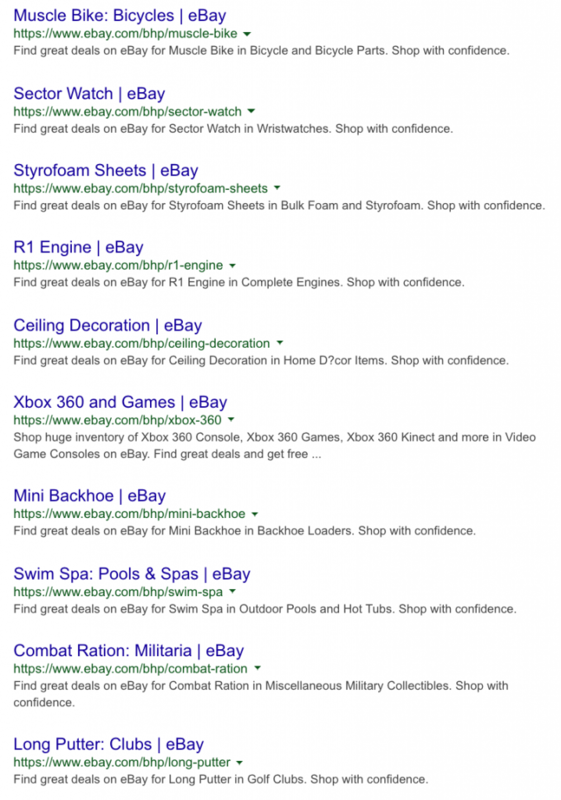 Every title of the Ebay website have “| eBay” at the end. It does not increase the title size that much and it is ideal. 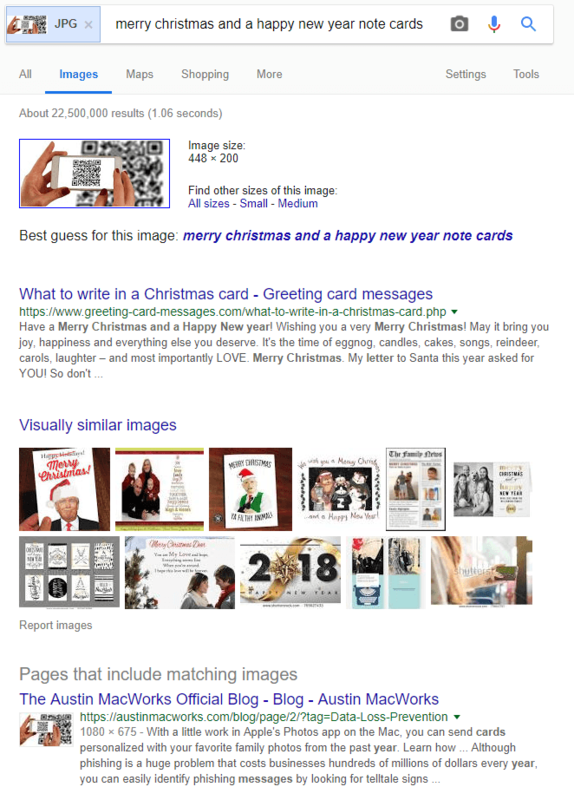 Conversely, look at the following google search result, “- greeting card messages” looks like a spam close to the title.It does not add any value to the understanding of the title. The issue is also related to a very bad domain naming approach. A long text looks spammy to the user. When you have to choose between pleasing Google or the user, always choose to please the user. Don’t be misled, the following result isn’t from google search but from google image. It means the user uploaded or mentionned a image URL to google and google looked for a similar image online.